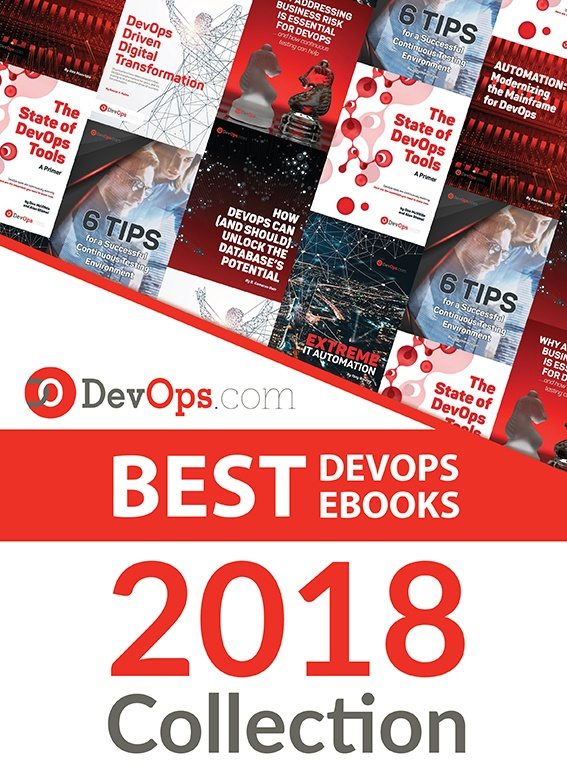 High velocity DevOps and Continuous Delivery practices depend on automated policies to identify the best open source and proprietary components to use in software builds. Sonatype Nexus solutions enable teams to monitor applications at every stage of the software development lifecycle so they can reduce application defects and security vulnerabilities. By integrating Nexus Lifecycle, Nexus Firewall, and Nexus Auditor with Atlassian’s JIRA Software, enterprise development organizations can now automatically initiate JIRA tickets from the Nexus products to initiate defect alerts, track remediation efforts, and reduce mean time to repair. The release of Atlassian Bitbucket Pipelines, and its integration with Sonatype’s OSSRH— a cloud-based service powered by Nexus Repository Pro — enables development teams to fully automate continuous builds. The integrated solutions offer end-to-end visibility from coding new components to publishing them for global consumption. This new integration leverages Sonatype’s Nexus Repository Pro to provide a repository hosting service for open source project binaries. Development teams can use Nexus Repository Pro running OSSRH to deploy development version binaries (snapshots), stage and promote release binaries, and sync them to the Central Repository. Sonatype Nexus integration with Atlassian JIRA Software will be available on June 15, 2016.